The experts who watch lending trends continue to agree that if subprime delinquencies are up, it's because subprime loans are up. Jim Treece is retail editor for Automotive News. Santander Consumer USA Holdings -- and by extension, the entire subprime auto market -- has faced another round of negative publicity. Most of it is overblown. On March 13, The Wall Street Journal noted a rise in subprime delinquencies, and hinted that the sky is falling. That didn’t help Santander, which saw its stock price fall 20 percent at one point, although a number of other issues also hurt Santander’s shares. Those included a March 15 admission by the company that it wouldn’t be able to file its 10-K with the Securities and Exchange Commission under an extended deadline, and the earlier departure of Santander’s CEO. 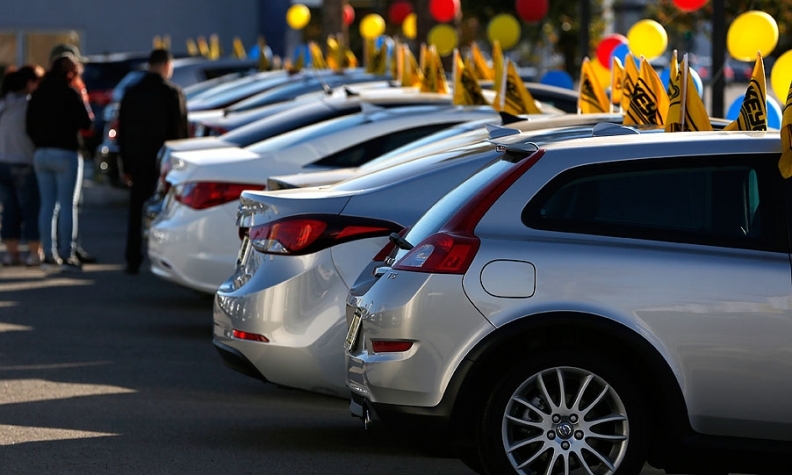 Some auto dealers may see Santander’s aggressiveness in their market and with certain segments of the car-buying market differently than the UBS analysts. But the folks who watch lending trends continue to agree that if subprime delinquencies are up, that’s because subprime loans are up. The percentage of subprime loans that become delinquent is still well within historical trends. The sky isn’t falling. Auto lending remains a good business for those who know how to manage risk. F&I managers who are willing to work at getting credit for customers who need help will continue to be rewarded for making that vehicle sale happen.